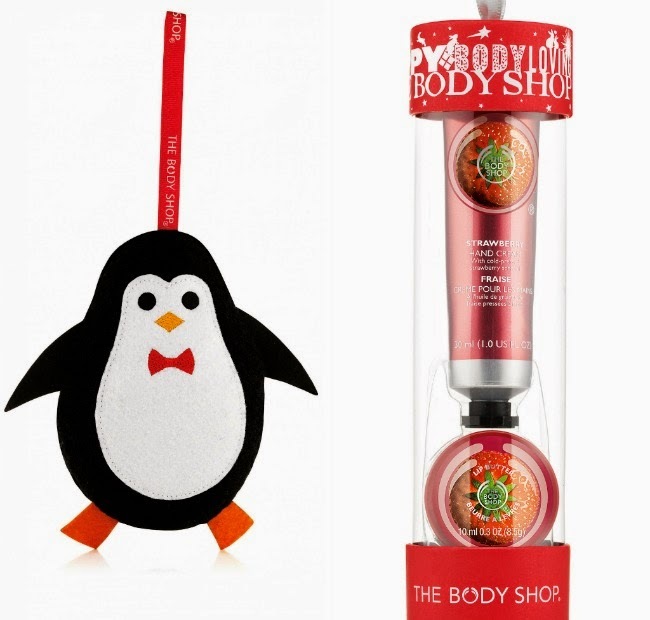 The Body Shop will always be one of my favorite go-to places for Christmas gifts. They make it really easy to shop with a numerous selection of gift sets that are organized into budget, scent and gender. It never gets old with new, limited edition releases each year. 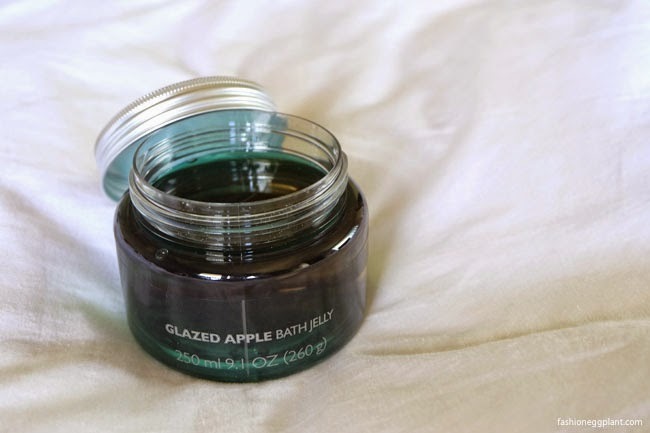 I just received their new Glazed Apple Bath Jelly and I tell you, it's one of the most addictive scents I've ever laid my nose on. The jelly consistency is also something interesting. The loose form allows you to get just the right amount of product on your sponge. It also lathers beautifully. 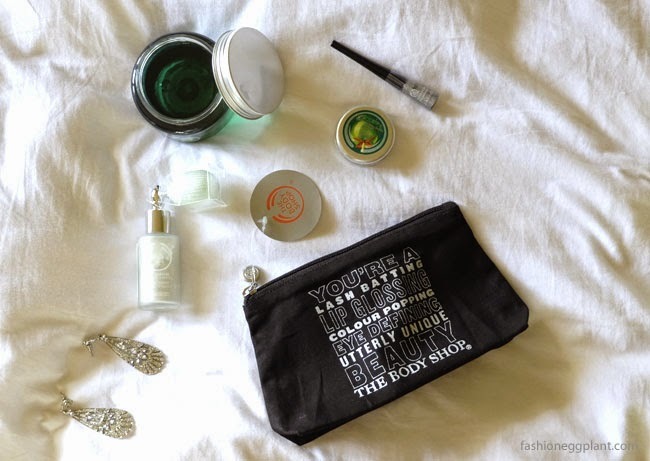 This Holiday 2014, The Body Shop partners with War Child. 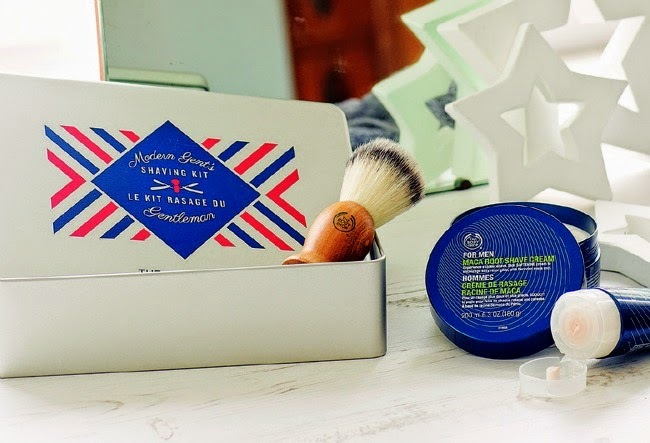 With every purchase of a special gift pack, you get to send an underprivileged child to class. Aside from that, there's over 100 new gift packs to choose from for every budget and gender.